ARE YOU READY FOR A NEW KIND OF SKI CHAMPIONSHIPS? A never-seen-before turn battle to find the best skier on the planet? Be prepared and read carefully.  The World Skiers League is our creation of a medially attractive competition format in which international skiers can compete with each other. No matter which country, continent or sport club you’re from: In our turn battles every rider can compete against each other. The given goal is to find the best skier on planet earth. Our competition is one against another. Both riders start at the exact same spot on top of the hill, and will stop at a spot at the bottom. 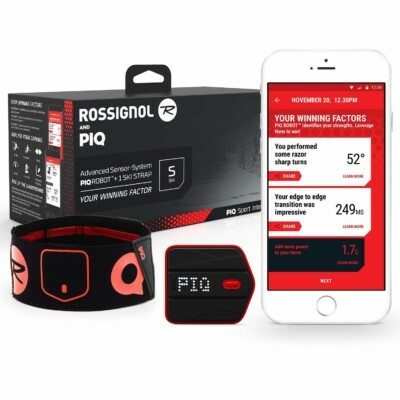 The use of material and the chosen way is open – what matters for winning the battle is the so called average PIQ score, which is calculated by a sensor chip placed at the skiing boots. WHY DO YOU NEED TO BE PART? Our format takes the competition idea in skiing to a whole new level: Where once only professional athletes could make meaningful comparisons, in our online format all skiers are in principle able to compare themselves. The exclusivity to the Turn Battles is however preserved by Invitation, to compare only high-quality drivers at the beginning. In open battle competitions, anyone with the sensor chip will get a chance to compete and later take part in the big battles. The Sensor that measures our runs.  20% off with code „WSL20“ on the page of PIQ. 4FREESKIER vs. AUSTRIAN SKI INSTRUCTOR | TURN BATTLE WORLD SKIERS LEAGUE - a massive battle! Who will make it? FREE-SKIER vs. DSLV INSTRUCTOR | Bastian Brutzer vs. Tobias Votteler - a massive battle! Who will make it? STATE CERTIFIED SKI INSTRUCTOR vs. SKI-YOUTUBER - DOMINIC EBENBICHLER vs. JULIAN WITTING | TURN BATTLE WORLD SKIERS LEAGUE. CAN JULIAN WIN THIS BATTLE? AUSTRIAN vs GERMAN SKI-INSTRUCTOR - KILIAN NORTHOFF vs MARIUS QUAST | TURN BATTLE WORLD SKIERS LEAGUE. HOW IS KILIAN COMPETING TODAY?? GERMAN SKIERS BATTLE - SKI YOUTUBER JULIAN vs HIS BUDDY BASTIAN | TURN BATTLES OF THE WSL. Can Basti make it again? * Links marked with this sign are affiliate links and advertising.